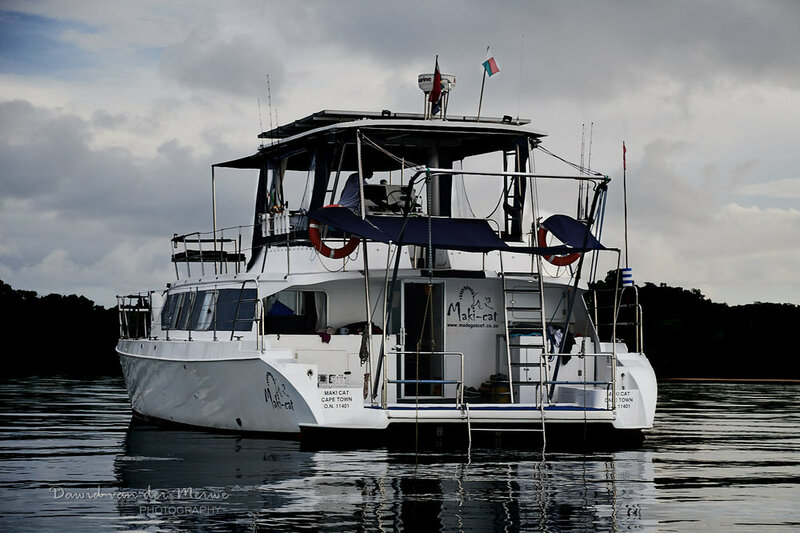 Six nights on the motor yacht Maki Cat with all meals, activities (fishing, snorkelling, kayaking), and excursions (Tanikely Marine Reserve, Nosy Komba Lemur Park, Lemur Island and possibly Lokobe National Park) included. 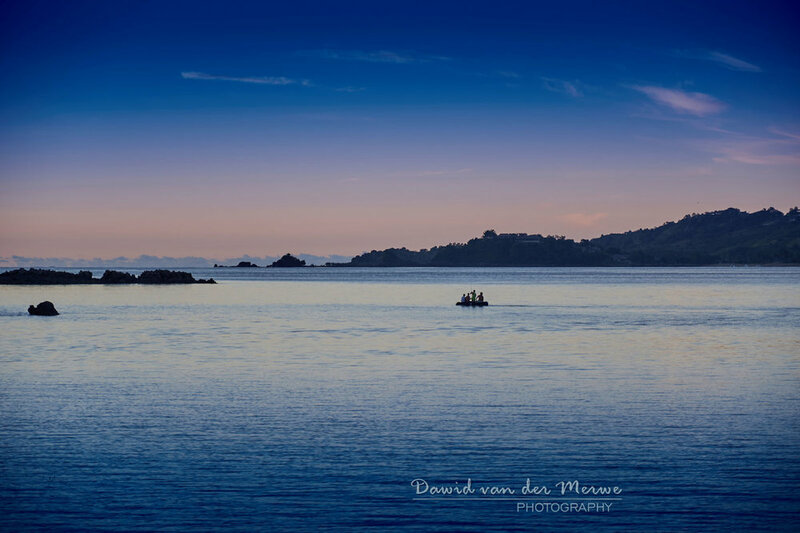 Maki is a 46" fully renovated Wood Motor Catamaran sent from Gordon's Bay in South Africa to Nosy Be in 2013. She has four, spacious, double/twin cabins (two en-suite and two sharing). A very generous, shaded front deck allowing guests to relax whilst on the move to the many unique, uninhabited islands; and, later in the day to enjoy sundowners whilst admiring a different view each night. 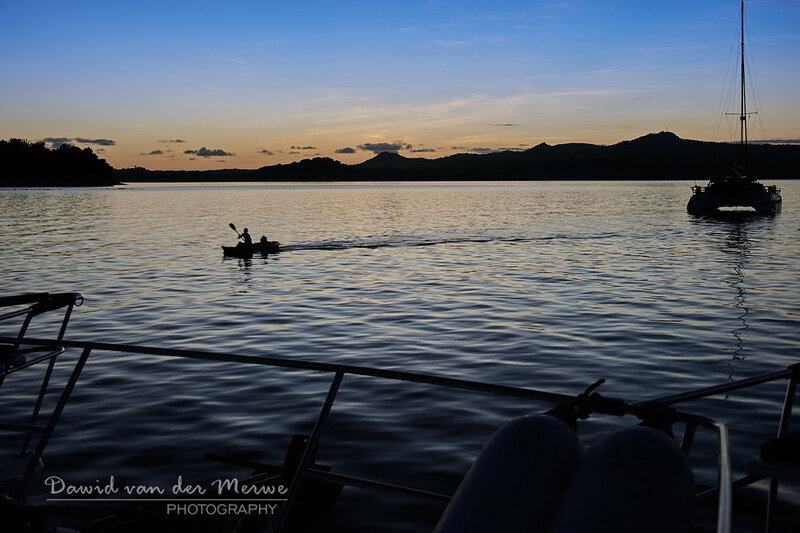 Activities and excursions on board are all included, with the exception of scuba diving, and will include visits to Tanikely Marine Reserve and Nosy Antsoa Lemur Island. For more information on charter holidays in general go to our Charter page. 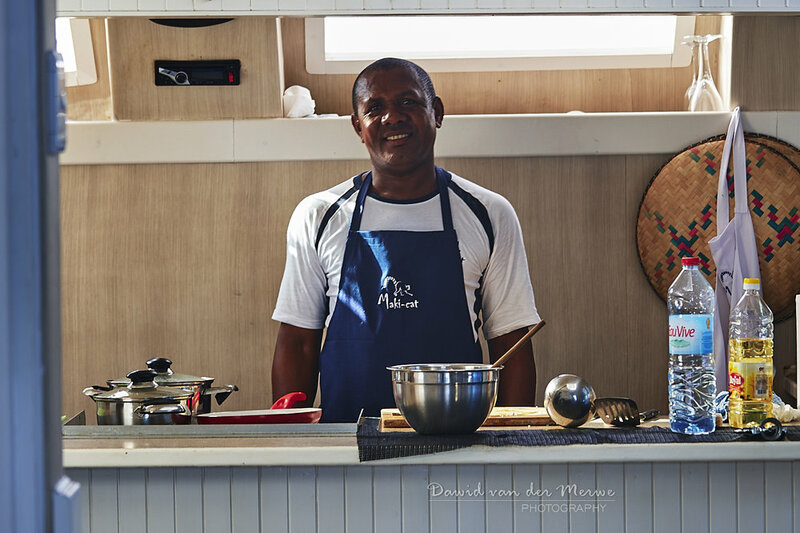 You skipper, Stephan, is French with nearly 20 years of experience in the local waters and will take care of your every need. 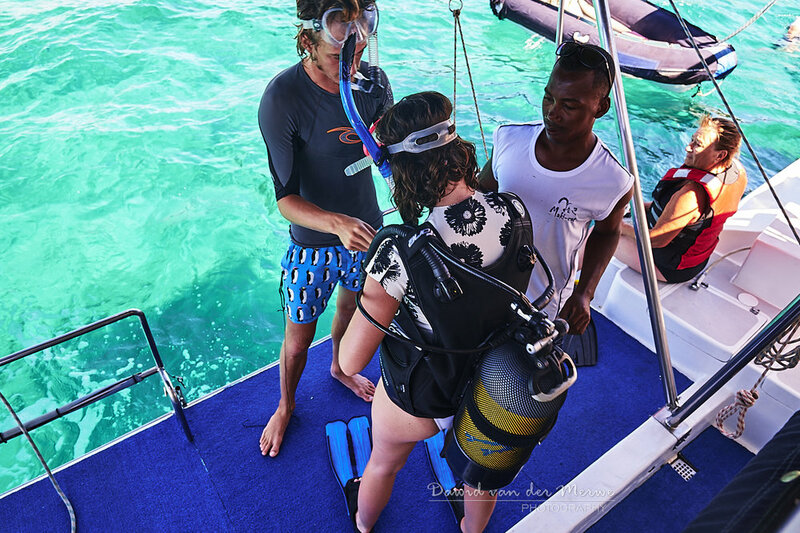 He is also a skilled and experienced diver and may offer you a beginner dive if you wish. 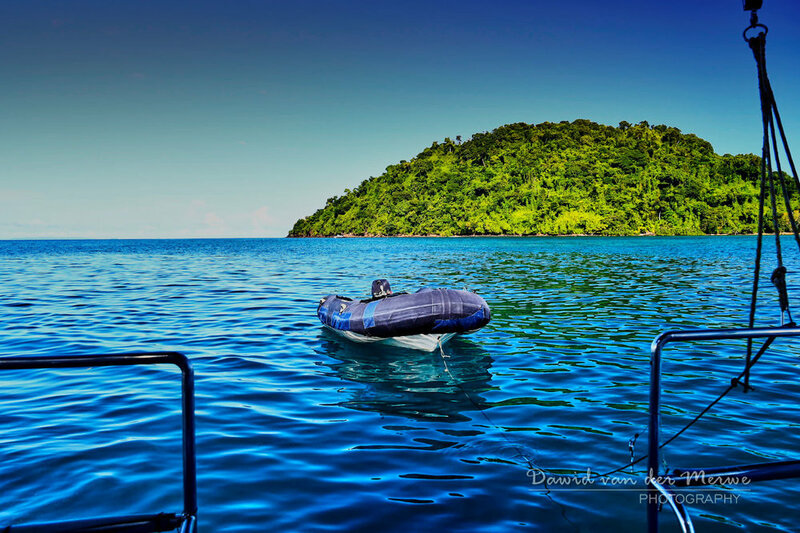 He also operates the more advanced, specialized dive charters. 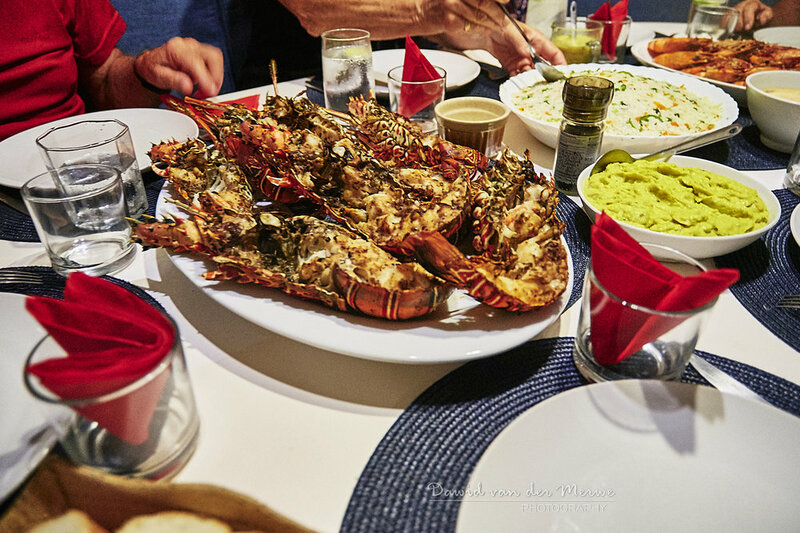 Alex, the chef, prepares superb cuisine with the freshest of ingredients and include crab, lobster, prawns, your catch of the day, zebu (beef) fillet, chicken and pasta. Hunger will never be a problem! Finally, and by no means the least important, is the ever cheerful Noel. 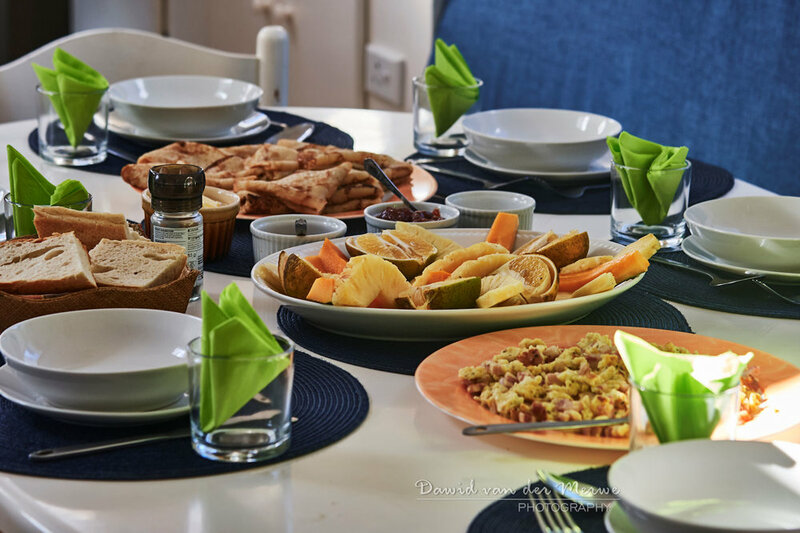 It is his responsibility to keep your drinks filled and cold, your cabins neat and clean, to assist with the fishing and general duties throughout your charter. Maki Cat has filled a big gap in the charter market in Nosy Be and is a unique and hugely worthwhile experience in her own right. Previous guests have returned specifically requesting Maki; we hope you choose her too. 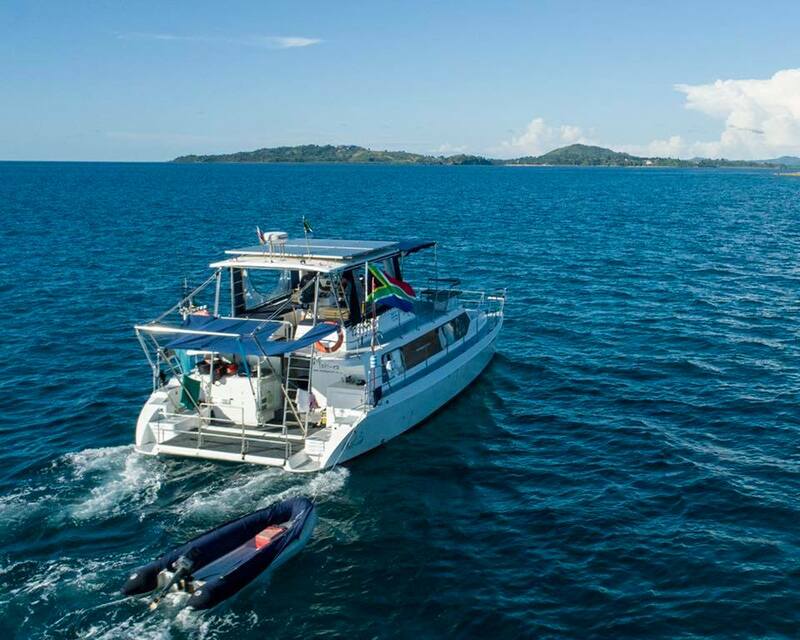 Maki also offers specialized live aboard diving and fishing packages of 6 nights - enquire direct with MadagasCaT for the various options.